Gate: Gates open 5:00pm. Racing at 6:00pm. 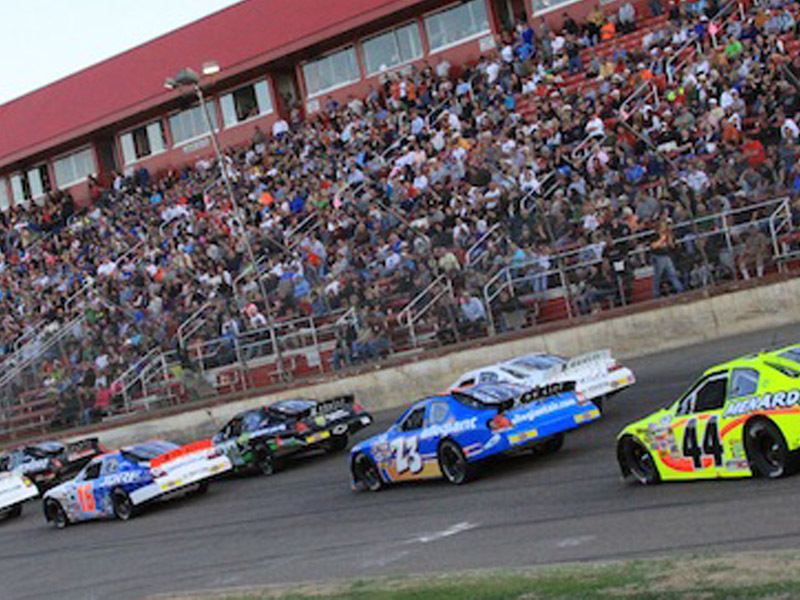 Elko Speedway has five divisions that race under the NASCAR Banner. The Super Late Models are highly modified with fabricated frames and fiberglass or aluminum bodies with specialized power plants. The Big 8′s are mid-sized sedans with stock sheet metal and major engine and suspension modifications. Thunder Cars are stock cars with minor engine and suspension modifications allowed. Power Stocks are a low-cost entry level division that are nearly straight from the factory. The Hornets are described as a true entry-level division, these four cylinder cars are a throw back to the days of true stock car racing. They must have stock engines, transmissions, rear ends and components. 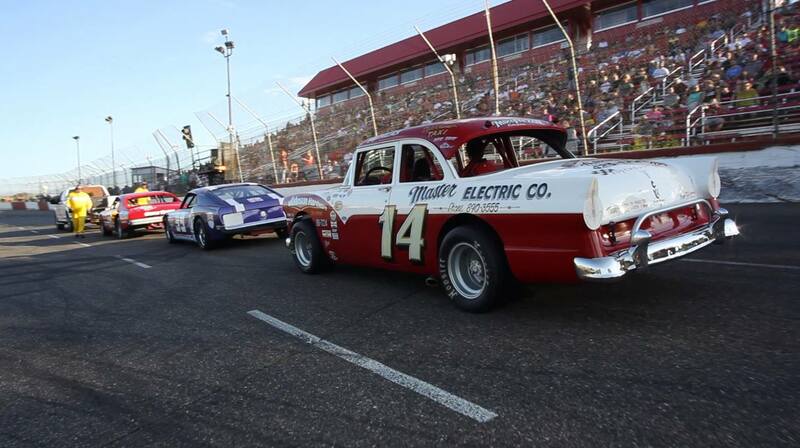 Other common divisions that also compete at Elko Speedway include the Legends, Bandoleros and Hornet Figure 8 cars. 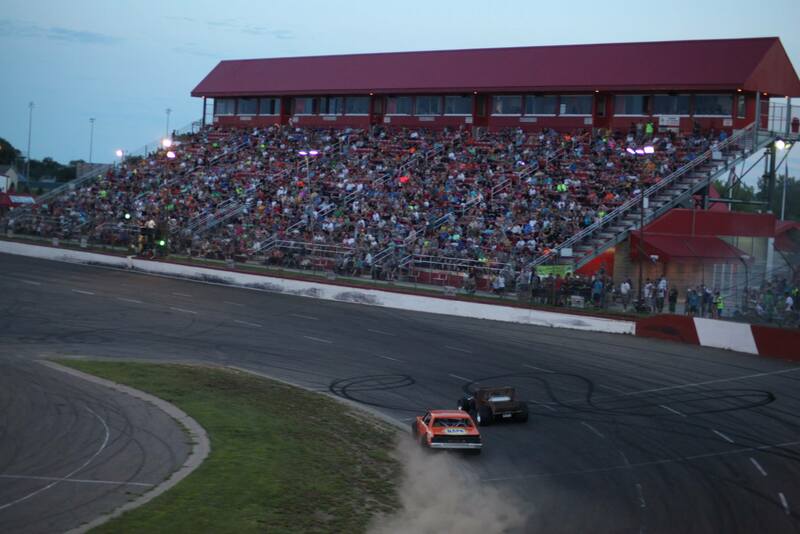 Elko Speedway was founded in 1964, and opened for racing in 1965. 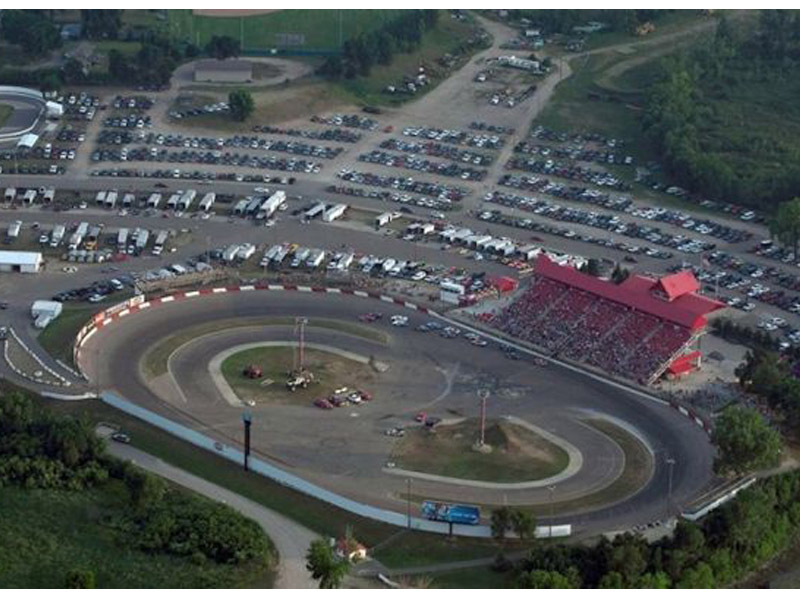 The ASA held races at the track, and its successor the ARCA Midwest Tour still holds events at the track. 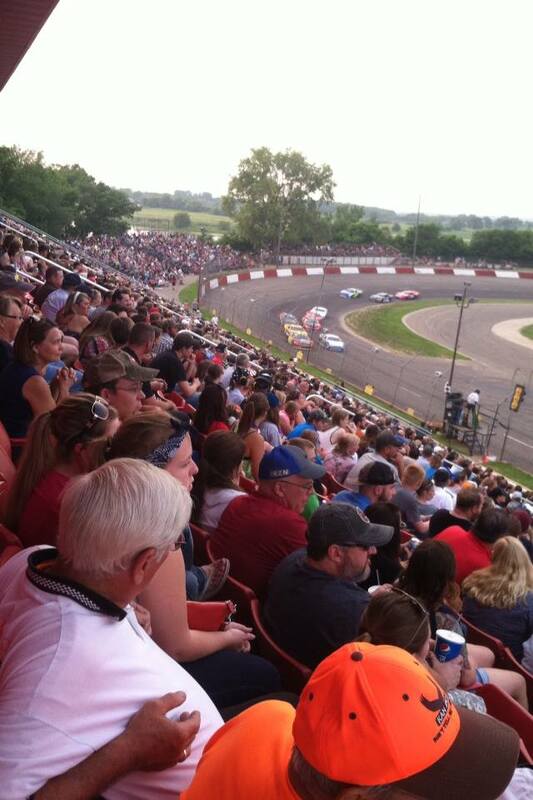 The ARCA racing series held the Akona 200, their first ever race in Minnesota, at Elko Speedway on June 2, 2012. The series returned in 2013 and 2014 for the Akona 250, adding 50 laps to the event. 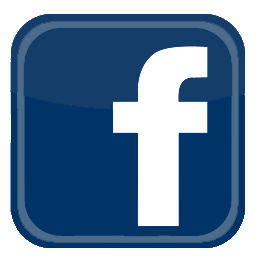 Elko is the shortest track ARCA currently races on.